Starting a convenience store itself requires a lot of money, planning and hard work. On top of that, if you want to start a convenience store along with a café in it, things might get a little harder for you. Convenience stores café business are in need all over the world, making them a good business to get into. With the perfect location, items in stock, and pricing structure, you can start turning a profit quickly after opening your convenience store café business. Your investment will largely depend on the cost of real estate in your area and what service and items you plan to offer. The startup costs for a convenience café store can range from as low as $50,000 to well over $5 Million, so do your research and consider the costs of business in your area to determine your own budget. Chances are, you have to take a loan to start up your business. You may check your local banks for loan options. The location is basically everything in convenience café stores. As the name says, they should be convenient to get to. Stores off the beaten path may have a better local customer base because people don’t want to go all the way to the grocery store, while stores near the highway typically get traffic from travelers who are not as familiar with the area. A convenience store is highly visible and must have either satisfactory parking options or a large amount of outside foot traffic like in a transportation terminal, mall, or office complex. The first thing you need to do is, get the necessary licensing, permits, and insurance required to run your business. Make sure you are in agreement with all local, state, and federal guidelines. The insurance will save you from theft as well as help provide worker’s compensation if an employee is hurt on the job. 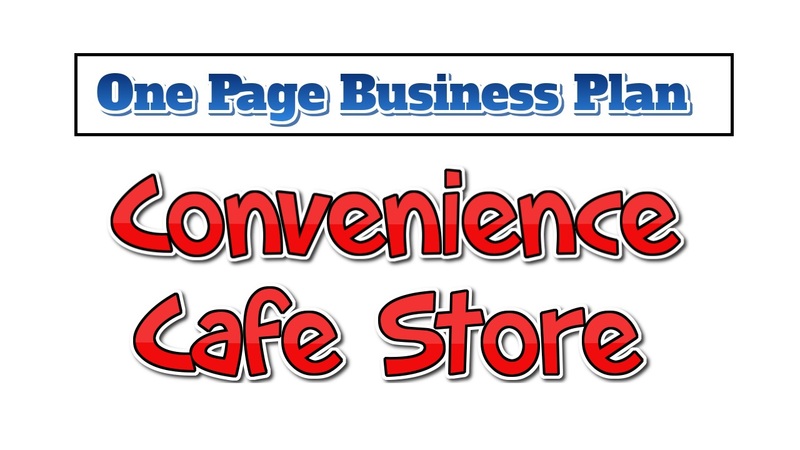 Begin your business and marketing plans, regardless of whether you are opening your own convenience cafe store or a franchise. Your target markets are your customers, behave well with them. Train your employees so they can provide your customers with the required information. Also, do not forget to serve your customer who comes to eat at your café. No qualification is required to start this business. But you do need to educate yourself a lot how to run the business. Try to read articles and blogs to educate yourself. The core advantage of this is, you can earn in two ways. Even though you might need a huge amount of capital. But ones you step into the game, there is no way you cannot get rich. Your key to success is to turn over your inventory 15-20 per year. To provide a huge supply of groceries, food and necessary household items. And marketing your shop. Give away brochures and pamphlets to the passers-by, inviting them to your grand opening. Arrange your grand opening in an outstanding way. You can also invite a celebrity to attract your customers, giveaway free breakfast to first 15 customers.